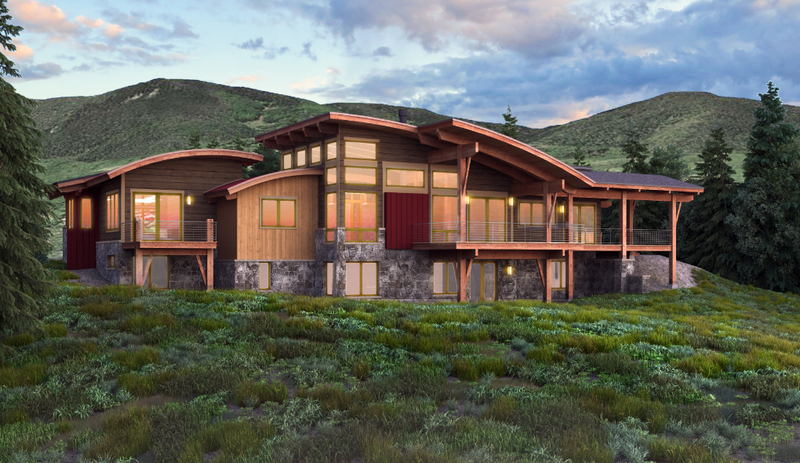 Today the owners of the Alpine Mountain Ranch & Club announced the groundbreaking of a new market home being built to re-launch the luxury, residential homesite project in Steamboat Springs, CO. This planned community project is over 1200 acres; 900 acres designated as a permanent wildlife preserve. The development is made up of five-acre parcels, which are sited with exceptional mountain and valley views. Homesites will have expansive views of the Yampa Valley, the ski area, Emerald Mountain and the Flat Tops. Priest Creek, Walton Creek and Pine Springs Gulch riparian corridors also traverse the property. “This is the fulfillment of a long held dream and belief in the unique lifestyle in this community”, stated Bill Butler, owner of Corporex. “We were, and are still, committed to completing this project, with determination to protect the reputation, values, and quality enhancements of this development and community. In the end, we believe Alpine Mountain Ranch & Club is the best place to invest and live in Steamboat Springs and Routt County for a top-of-the-market home. No matter how long it took to get to the other side, we accomplished that, and now we are moving full steam ahead with renewed vigor”. Getting to the other side, refers to the economic downturn that severely impacted real estate and upper end developments in resort communities throughout the country, beginning in 2008/09. Despite a severe reduction in lot sales, the developers continued to invest in infrastructure and owner amenities, always believing in the AMRC lifestyle and experience. These investments included road completion, a full-service Owners’ Lodge, a Guest Cabin, an equestrian barn facility, a recreational pond and premier concierge services. The new market home under current construction is the first of four homes that are planned to fully represent the building style variation in this lifestyle community. The refreshed design criteria will now highlight three styles: Mountain Contemporary, Mountain Traditional and Mountain Transitional. 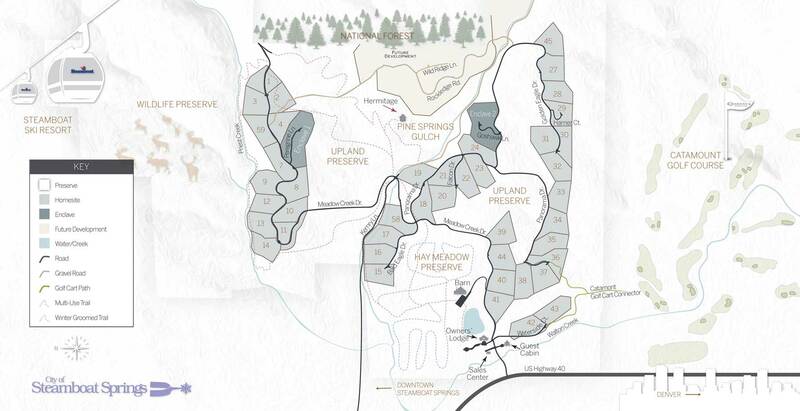 These new homes are designed to the desired trends toward more contemporary floor plans, sustainable quality resources, and finish details that translate the unmatched character of Alpine Mountain Ranch.